This machine is handy and flexible unit for the preparation of welding beveling deburing of the material. It has low weight (Compared with our other similar. machines) which enables to use at almost every work place and a rattling-free, steady, milling operation. The handling and operation is easy and safe. 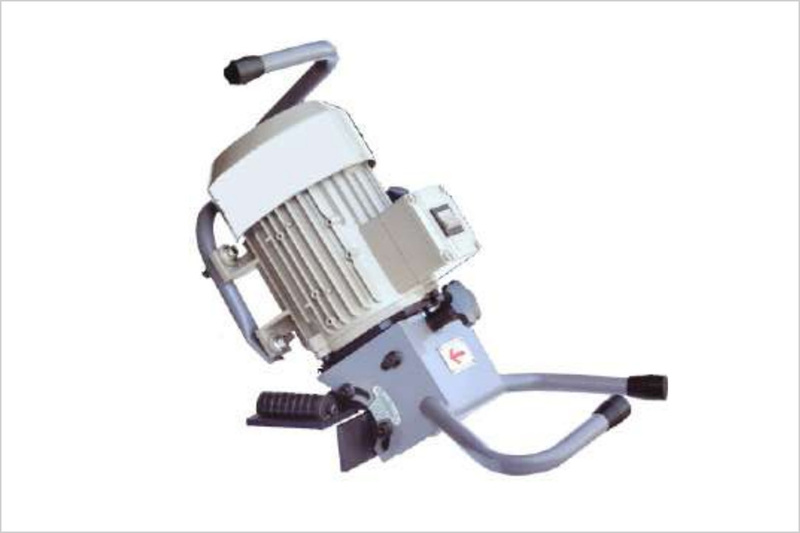 The machine is suitable for milling steel,VA, Cast Iron, non-ferrous heavy metal with one hand operation. Smooth and flat beveling face, layer of oxide, facilitate for welding. It meet the need K, V, X & Y types of welding joint.